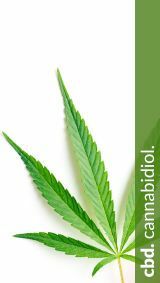 In addition to CBD, the CBDprime newsletter also deals with PROnatur24 topics related to sustainable health. In this way, we extend our personal geobiological service for customers and patients ON LOCATION for further up-to-date information. We also report on new healthy products that have landed fresh in our shops.